We are excited to welcome you to www.RockySilvasAmericanKarate.com. 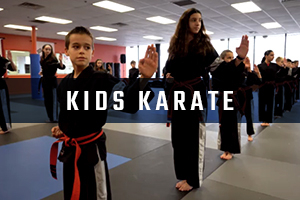 This new interactive site features state of the art communication and registration abilities, and allows families to stay in better connection with the latest happenings of the karate studio. 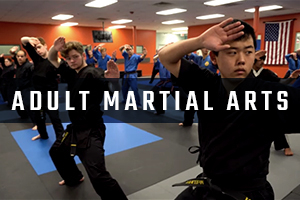 Whether you are a parent or student, this website will serve as a new tool in your journey towards black belt. The new website contains exciting features including a blog, easier schedule and calendar updates, communication directly with instructors and staff, videos, testimonials, Birthday Party and Summer Programs registrations, special weather alert and closing announcements and much more! This week (3/1-3/12) we release the new website and encourage all families to explore its different resources and also take part in an exciting give away challenge. 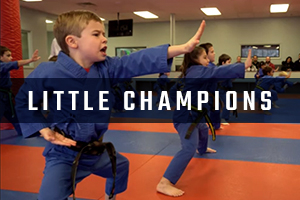 The winner of each of these challenges (selected raffle style) will be entered to win one week of summer camp free, one month of lessons free, or a $50 Visa card to be used anywhere. Show your RSAK pride and share us within your community to help us make a deeper impact on the students of the nearby Seekonk and RI areas. We will be announcing the winners on our Facebook and Instagram pages.